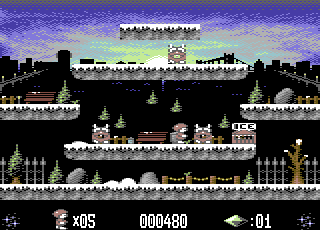 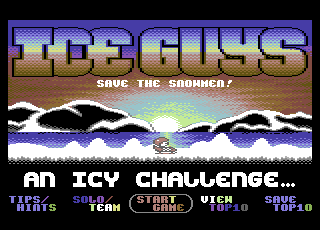 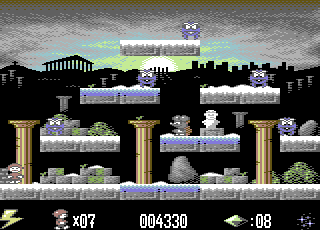 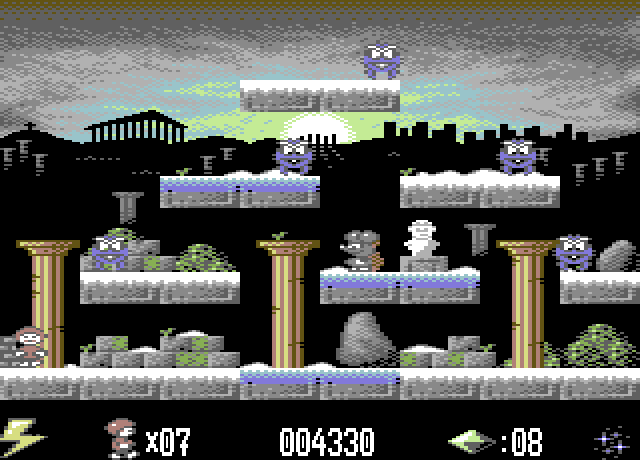 Ice Guys is a cute platform jump'n'run by Protovision for 1 or 2 players simultaneously. 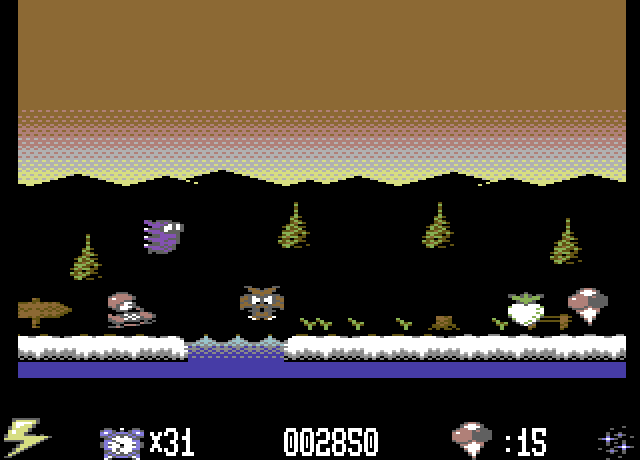 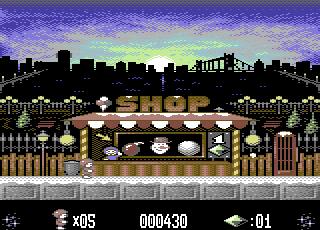 What's more, the game features nice multicolor graphics and superb digisynth music. Ice Guys is PAL only! 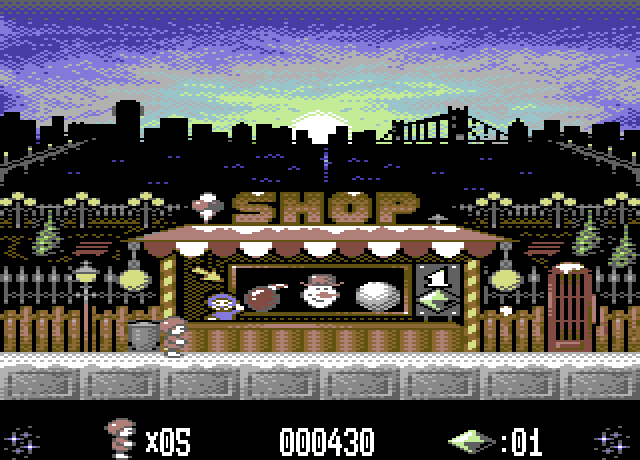 This Product was added to our catalogue on 09/05/2012.